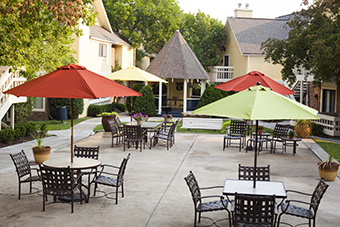 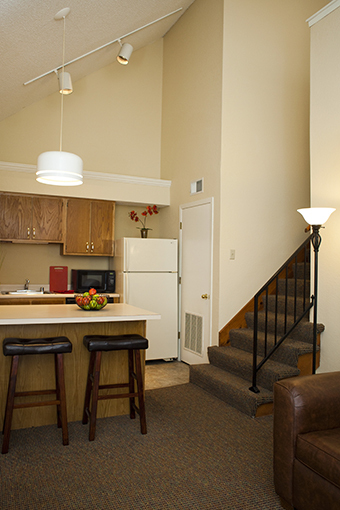 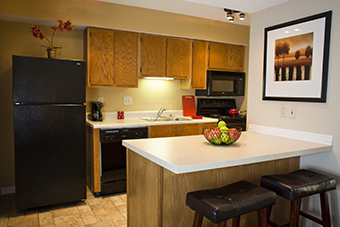 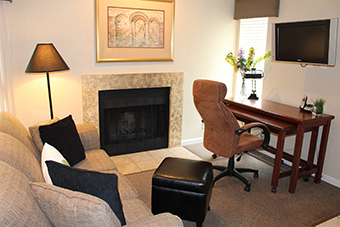 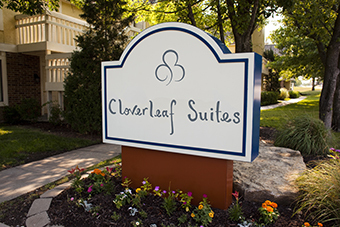 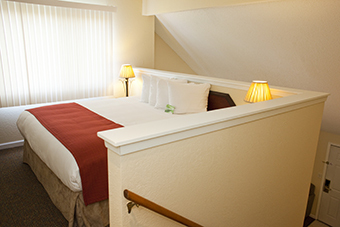 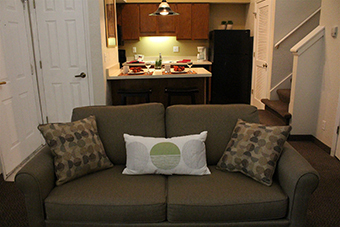 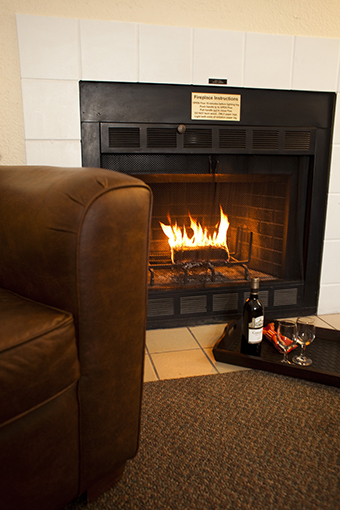 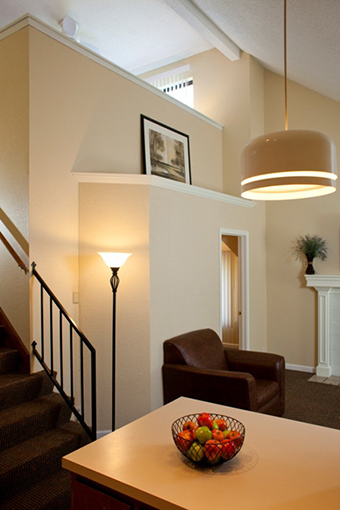 Discover a touch of home at our all suite hotel in vibrant Overland Park, KS. 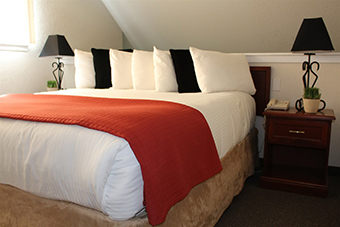 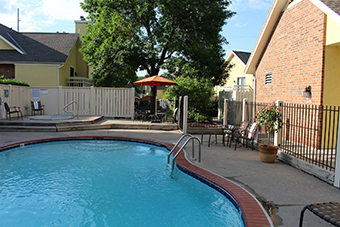 Offering deluxe amenities, extended stay suites, modern event venues, and a prime central location, our property is an ideal choice for business and leisure travelers alike. 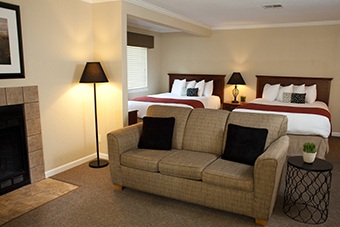 From our inviting rooms to our exceptional customer service, you'll find a truly relaxing retreat! 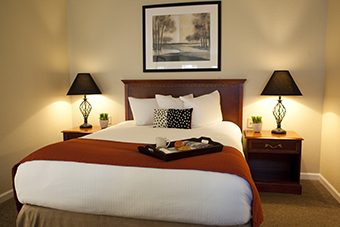 Discover a touch of home at our all suite hotel in vibrant Overland Park, KS.